Tofu’s got a bad rep in the western world, and that’s because ya’ll aren’t marinating it! Show me one person who will eat a piece of unseasoned meat and actually enjoy it… I’ll wait. Anyways, this recipe I’m bringing you a tangy, crispy, sticky, ginger-kicked tofu bowl that’ll shut down any critics that aren’t already on the tofu train. Packed with protein, tofu is a staple of any plant-based diet (and don’t believe the soy myths, unless you’re consuming soy as your only source of energy you’ll be fine) we just wanna see vegans enjoying it! 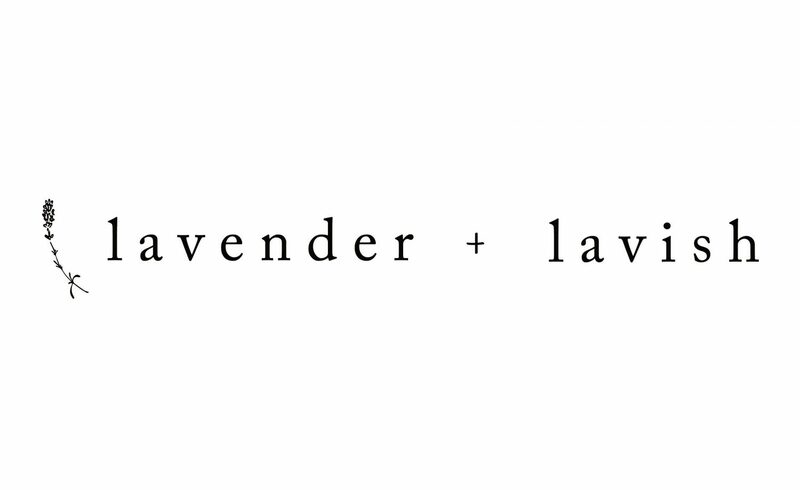 If you remake today’s recipe don’t forget to snap a quick pic before stuffing your face and tag us over on instagram at @lavenderandlavish so we can check out your mad kitchen skills! Get a good one and maybe we’ll feature you on our account! Prepare your marinade and completely coat chopped tofu ensuring that all pieces are equally covered. Place this in a tupperware container and leave in the fridge for at least 3 hours or overnight. Pre-cook your rice, and sautee your veggies to have them ready. Before frying your tofu, set aside any marinade that is left over in the tupperware container to add at the end of the frying process. Fry the marinated tofu in sesame oil for about 5 minutes on each side at medium heat, or until they’re golden brown and crispy. Once each side of the tofu is cooked add the remainder of the marinade and coat each piece until they’re sticky (think bar chicken wings). Serve your tofu with your sauteed veggies over rice (seasoned with garlic powder, rice wine vinegar, and a bit of soy sauce), and we suggest adding kimchi, black sesame seeds, and chopped spring onions to finish off the dish. Looks so flavourful, can’t wait to try!